Based in Palakkad, Kerala, India, Inter Search Recruitment Services is reckoned as a notable HR Consultant in the trade. We have created a strong foothold in the industry by helping varied clients to hire many deserving candidates for companies. 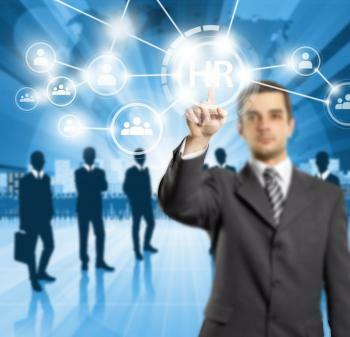 We offer suitable HR consultancy to companies at competitive rates. Our services will help you hire the finest human resources in the best possible way. We will benefit your company in all the recruitment process. With us, your recruiting process will be much convenient. We cater to diverse industries that include Export/ Import IT/ITES, Medical/Health Care, Education/Training, Retail, Construction, Tour &Travel, Automobile, Banking, Technical.